All of us know the series launched a few years a go about those little pocket Pokémon monsters. Suddenly, when it seemed nobody remember the great hype around the production for kids, Picachu and the friends are back in town! Do I understand the game phenomenon? Not at all. 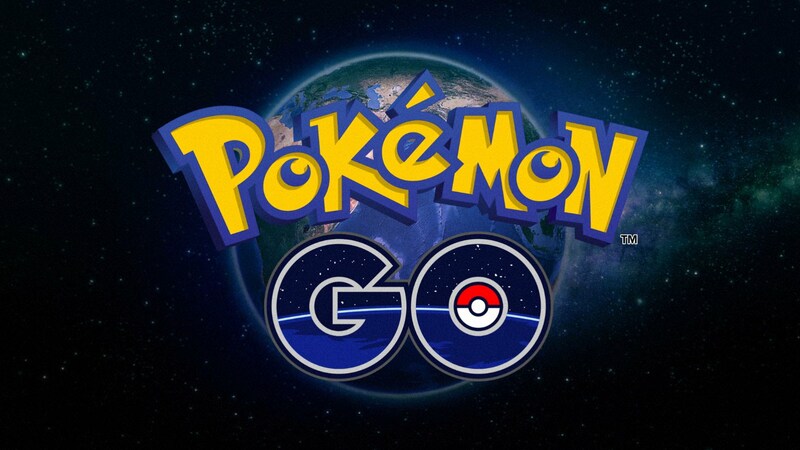 The game created by famous “Niantic Studio” (Ingress app.) is nothing more then the manga movie from a few years a go. It’s easy. You impersonate some character resembling Ash Ketchum and start catching Pokémons. Obviously you can personallyzate your character changing the hair colour, clothes, shoes and so on. Once you have picked up everything you are ready to start playing! Just like in the movie, you are looking for those little colourful creatures created by Pokémon Company in collaboration with Nintendo. You search for them using GPS. Once you find one your try to catch them to your Pokéball. Of course it’s not so easy! Pokémons may want to fight – mostly the do. Your mission is to tame the Pokémon. You can use many tricks and treats. Touching your backpack in the right corner of your mobile device you can check what treats you’ve got. Then just use one of them and the Pokémon is yours! Now there are 151 Pokémons in the game and only catching all of them guarantees the victory! Well, the application is created only for mobile devices and it use augmented reality technology. That means it puts different objects on the reality tracked by the camera in your smartphone or any mobile device you use to play. However, to catch the Pokémon you need to move! Yes, you need to go out and start searching. You need to visit different places in your neighbourhood. Most likely spots you can find a Pokémon are places of recreation like parks, playgrounds, courts etc. A huge disgust was elicited by placing Pokémons in places like The Washington Museum of Holocaust or in Aushwitz. But as it turned out the creatures are placed in their spots randomly. Rightly, at the entrances to the memorial places they hanged board with banning of Pokémon catching on the museums’ territory. However part of the spots are changed into Pokestops. There you can find new tools that are to help you catch Pokémons. Another ones are shown as training halls where your Pokémons have the opportunity to fight with other gamer’s Pokémons. That would be enough. This game is rather not kind of those super-developing but for sure it can make you more social. I mean, often, the gamers meet to do the Pokémon fights. The game makes you more eager to visit new places.